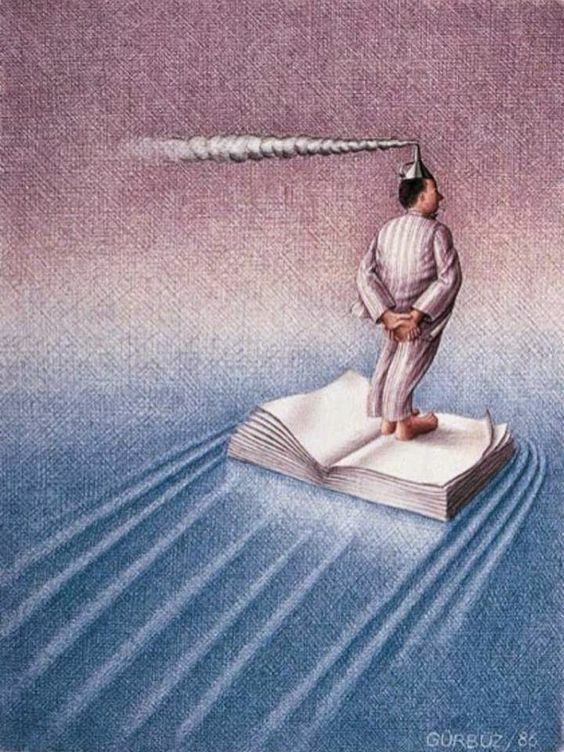 Streaming through the pages of life. You are what you seek. Knowledge is fuel for life’s journeys.